A new music venue, bar and restaurant is coming to the Village of West Greenville in the old Dr. Mac Arnold’s Blues Restaurant and Music Space. 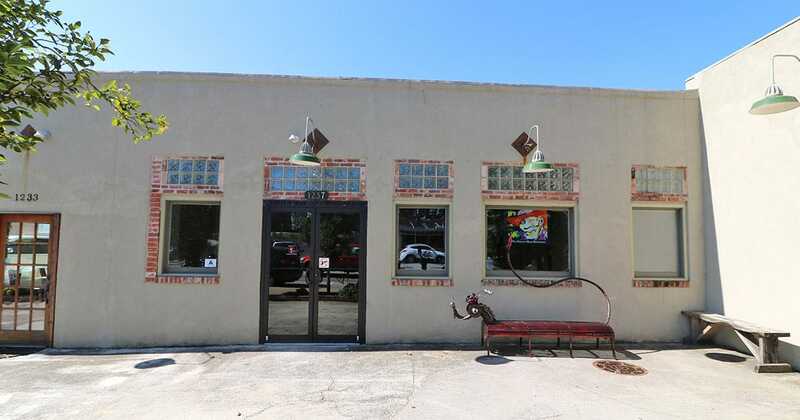 Owners of the Tipsy Taco off Pelham road are transforming the space in the thriving Village of West Greenville Neighborhood. The restaurant menu will center on smaller plate offerings, focusing on fresh, quality ingredients. They’ll also offer early and late night happy hours during the week. The space can hold about 220 people. They plan to open Monday-Thursday at 3:00 p.m., Friday & Saturday at 11:00 a.m. and Sundays at 10:00 a.m., Their website doesn’t list closing times at the moment. They are expecting to open the first week of October.